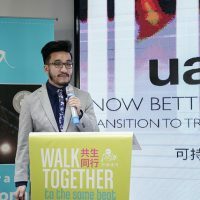 ACTAsia’s Fur Free and Sustainable Fashion Show and Forum was held in Shanghai during summer 2018 in collaboration with the London College of Fashion (LCF). It’s helping to pave the way towards a fashionable future with a conscience in China. 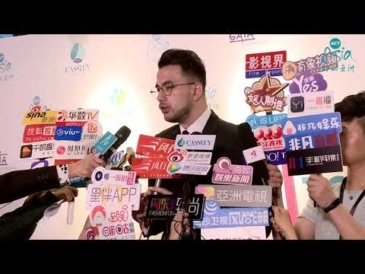 Endorsement of the gala and forum by many top international and Chinese designers and celebrities has helped to give the subject of animal fur wide exposure in the media, and win new support from consumers. “As fashion designers, we can actually come up with plenty of ideas on how to replace the functionalities and texture of fur and provide consumers with many alternatives. In China, we only started to protect animals and the environment in recent years. 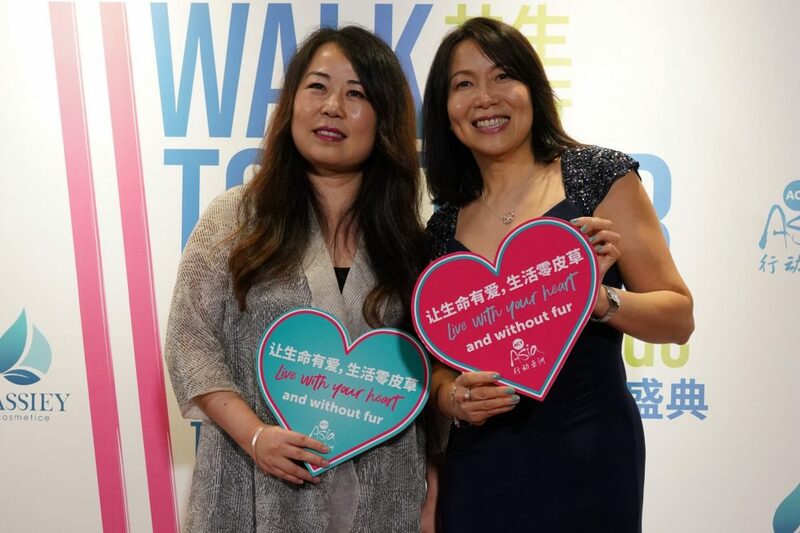 We would love to use fashion as a common language shared among people, to further promote fur-free.” Leading Chinese Fashion Designer, Grace Chen, pictured left, with ACTAsia CEO Pei Su. Three new China designers joined the Fur Free Retailer scheme: Grace Chen, Maryma, and MW Michael Wong, alongside other international names including Kering Pacific. The event showcased eight brands: Naparijri (Italy), Pat Gutzik (Poland), MW Michael Wong (China-Hong Kong, USA), Maryma (China), Grace Chen (China-USA), Tiffany Pattinson (China-Hong Kong), Ji Cheng (China), Awakening (China), Polyimide (China), and Macrojoint (China-Taiwan). We are delighted that our collaborators LCF are now working with us to develop their sustainable fashion course further. Singer-songwriter David Wong performed a ballad about living a fur-free life, which he wrote for the occasion. And acclaimed French ballet dancer Sylvie Guillem and her husband, photographer Gilles Tapie, were also there to receive an award for their contribution to the cause, and lend their voices and support to a fashionable fur-free future. There’s no doubt we’re living through a time of revolution for the role of fur in high-end fashion. As public awareness of sustainable and ethical consumer choices grows, established fashion houses are waking up to the truth and embracing compassionate design. But fur is still big business, and an expanding trade in China. While the full-length fur coat remains a status symbol in some parts of the world, the trend has changed in favour of fur trim on our high streets in Europe, Australasia and the US. Bobble-hats, keyring pom-poms, hood trim, bags, and other accessories have become the acceptable face of fur to many people, who don’t understand what goes on behind the scenes: the suffering of hundreds of millions of animals, polluting production processes and hazardous levels of toxic chemicals dangerous to human health. Educating these consumers is crucial. ACTAsia launched its Fur Free Life campaign in 2012. As China’s representative of the Fur Free Alliance, we introduced the Fur Free Retailer scheme in 2013 and through regular fashion shows we have recruited more than 30 partners from China and other parts of Asia.